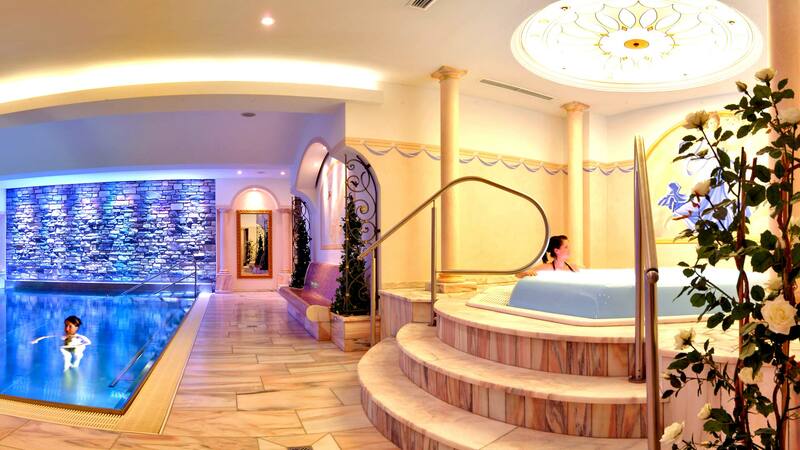 When you stay at the Hotel Bismarck in Bad Hofgastein, Austria, you will particularly notice one very special quality. Here summer family holidays and incredible winter holidays measure up to Salzburg’s famous hospitality and international 4-star superior standards. 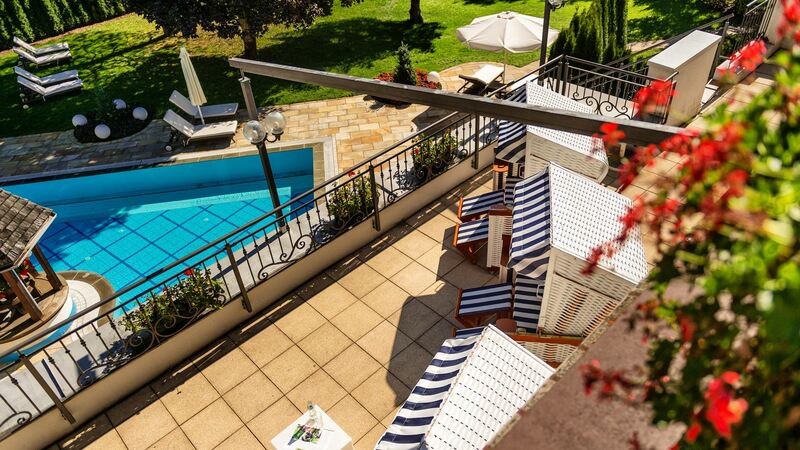 Your holiday dreams become reality at the Bismarck - from fun-loving single travellers to couples and multiple generations enjoying their family holiday in Austria. Look forward to getting a little bit more of everything on your holiday in Bad Hofgastein - just as the Bismarck credo states. We consider comfort to include the small luxury of being able to reach the indoor thermal pools from all rooms - even in your bathrobe! 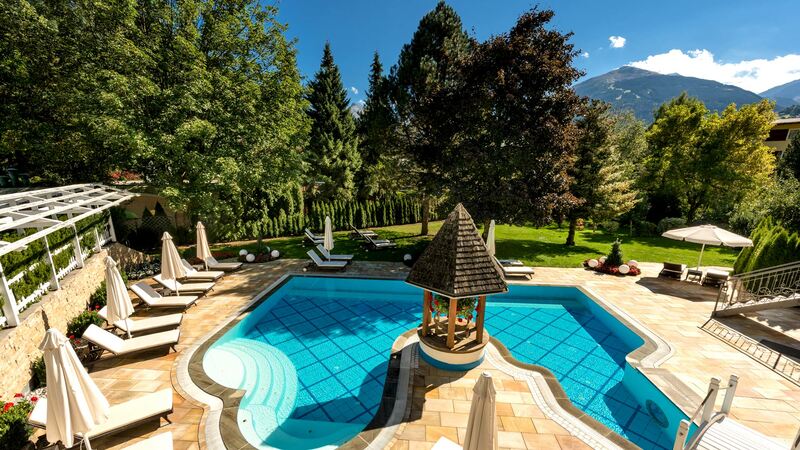 Enjoy your summer or winter holiday, your couple’s getaway or family holiday in Austria amidst the modern alpine ambience of the Bismarck Stammhaus parent company - book your room today!